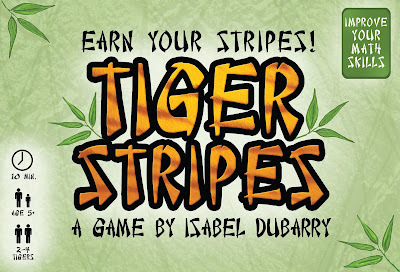 Starting January 26, 2011, Tiger Stripes is available for pre-ordering. The regular price for the game will be $14.99 plus $5.00 shipping to the lower 48 states (USA only). If you are close enough to pick it up and pay cash, the price is $13.99. Shipping to other countries will be considered individually. However, during the pre-order period of January 26 to February 11, 2011, you may sign up for a $1.00 discount. 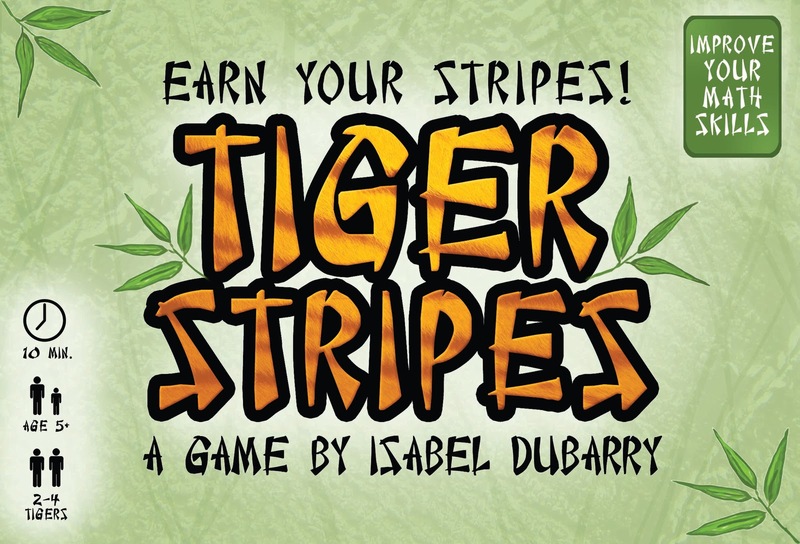 Simply email your name to pdubarry@fuse.net with "Tiger Stripes Preorder" in the subject line and indicate whether you need shipping or will pick it up. The people on this list will receive a PayPal invoice around February 14 and will have until February 28, 2011, to submit payment. After that the discount will be over.Keep in mind that this is a limited run of 50 copies, so get yours while you can! 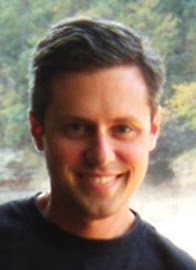 I just read some cool card-making and counter-punching tutorials at Boardgameinfo.com. Very nice techniques illustrated and explained! 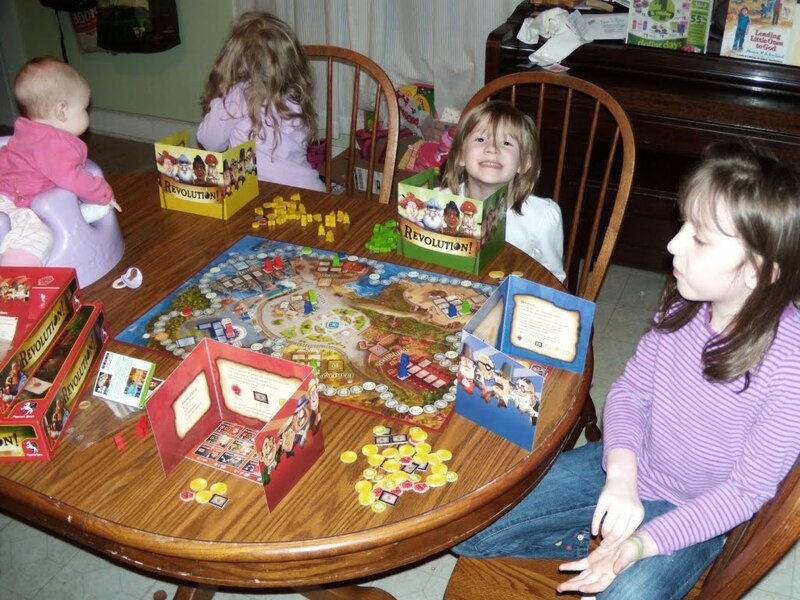 Also, Isabel and I attended a Game and Toy Industry Professionals meeting organized by Michelle Spelman. Thanks for putting that together, and thanks to all who let Isabel show off her new game! 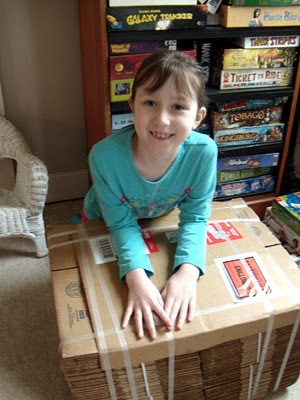 Here is a picture of Isabel with her new shipping boxes (all carefully recorded on her Excel spreadsheet). All she needs now are the finished Tiger Stripes games and about 50 people to mail them to!